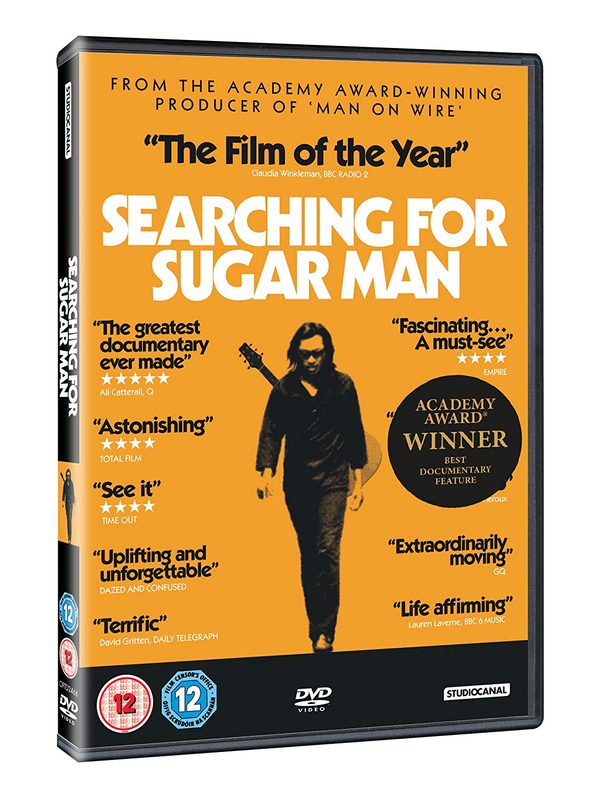 Academy Award-winning documentary following two South African fans of the 1970s musician Rodriguez as they unravel the mystery of what happened to the singer. 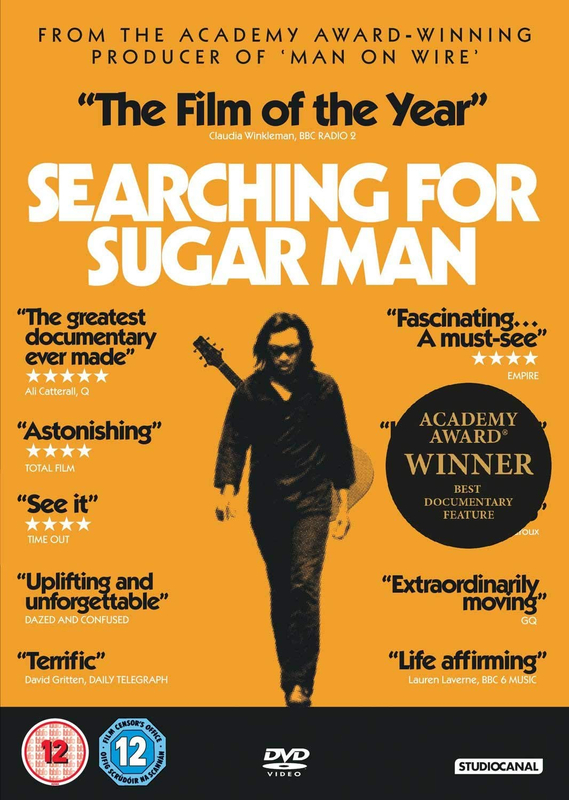 Most famous for the classic song 'Sugar Man', Rodriguez never enjoyed much commercial success in his home country, but became a phenomenon in South Africa, where he was considered on a par with Bob Dylan and The Beatles. Rumoured to have committed suicide onstage in the 1970s, his story has been shrouded in mystery for decades. The film follows the fans as they unearth clues and follow the trail around the world to discover what happened to this mysterious and talented artist. The feature won an Academy Award, a BAFTA for Best Documentary and became a general sensation at the time of its release, credited with stimulating the boom in music documentaries over recent years.